What’s the Project? 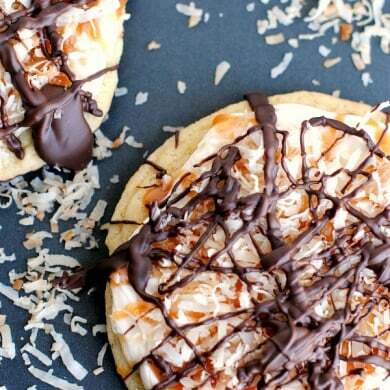 These chocolate coconut caramel cookies are for the true treat lover! A thick sugar cookie dipped in chocolate, topped with caramel frosting, sprinkled with toasted coconut and drizzled in chocolate. For my birthday a few months ago a great friend showed up at my house with an amazing cookie from a local bakery. It was supposed to be a bit of a Girl Scout Cookie (Samoas) knockoff, but with a twist. 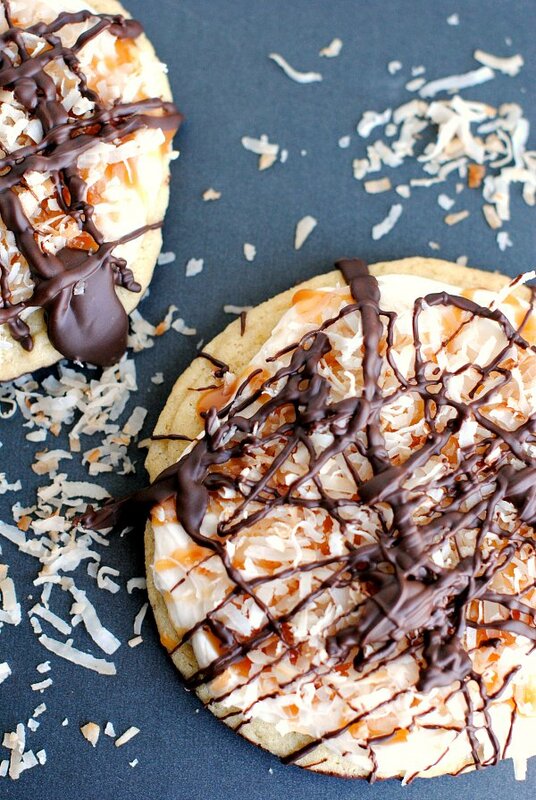 A sugar cookie dipped in chocolate, frosted with caramel frosting, drizzled with caramel, sprinkled with toasted coconut, and then drizzled with chocolate. Or at least that’s my version of it. It was SO amazingly good that I knew I needed to try making it myself. 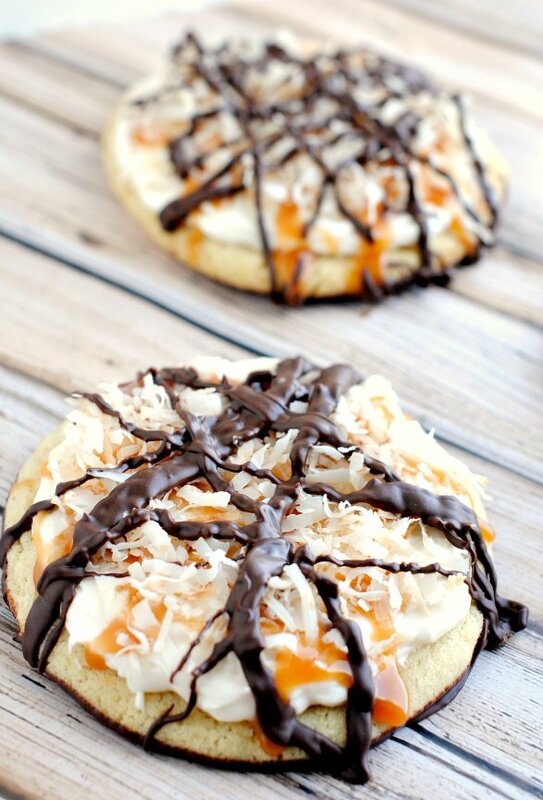 It’s a chocolate coconut caramel cookie. That’s a mouthful! And the cookie’s a mouthful-of bliss. I made them nice and giant to make them extra amazing. They are soft and chewy and a million flavors all wrapped together. Makes a great birthday present for a friend. Trust me. I know. 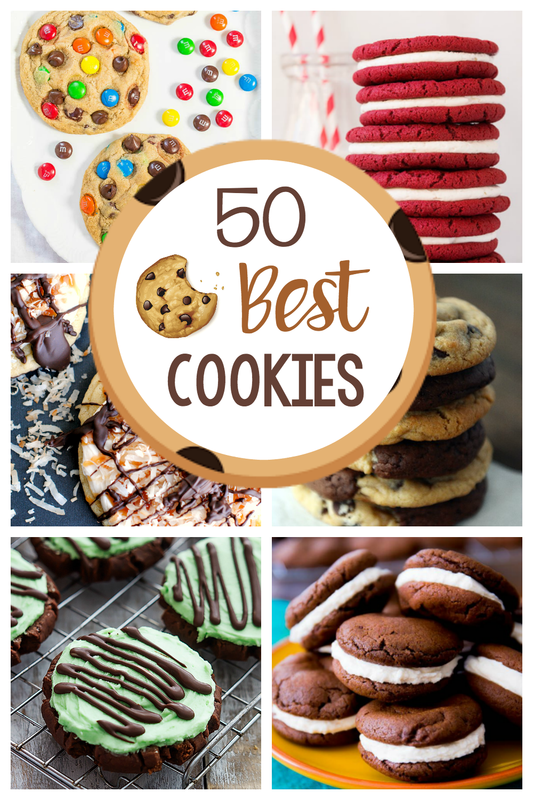 Or just a great cookie to make any time! I’ve also got a version of this in cupcake form! These chocolate coconut caramel cookies are for the true treat lover! 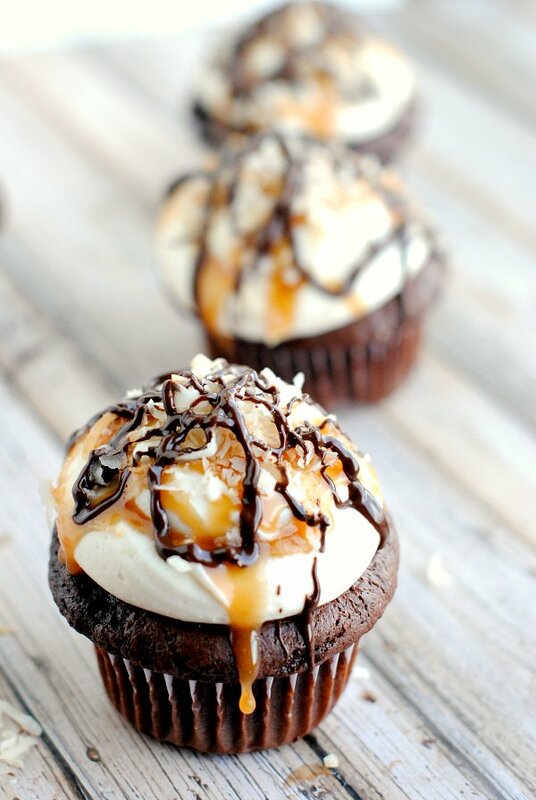 A thick sugar cookie dipped in chocolate, topped with caramel frosting, sprinkled with toasted coconut and drizzled in chocolate. It’s worth it in the end. Let’s get started. 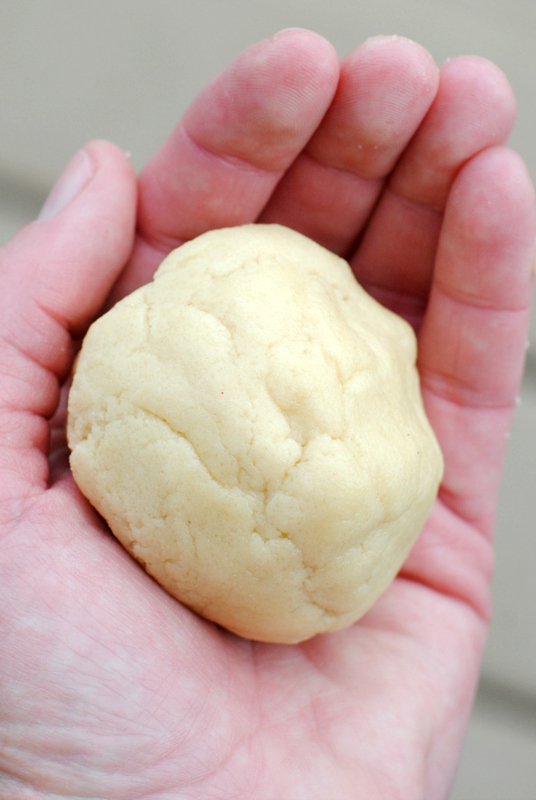 Mix cooking dough by creaming butter and sugar. Then add the egg and mix well. Add remaining ingredients and mix till combined. If the dough seems too wet add a tiny bit more flour and mix again. 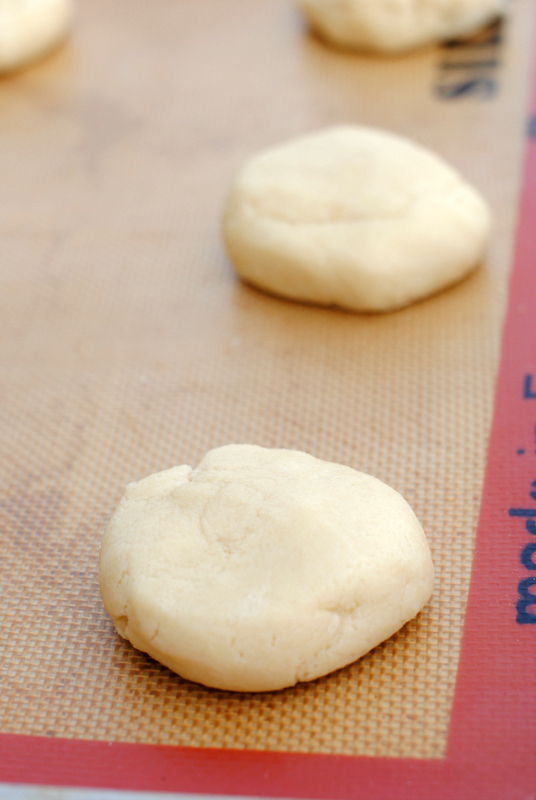 Your dough should make approximately 12 cookies. Make sure that you leave plenty of space between each cookie. I only put 6 on each cookie sheet. Bake for about 10-12 minutes or until just starting to brown around the edges. While cookies are baking, toast your coconut. Pour your chocolate into a microwaveable bowl (add that 1 Tbsp of shortening to thin it if you are using chocolate chips) and melt on high for about 1 minute. Stir and melt again for about 30 more seconds or until no longer lumpy. Dip the bottom of each cookie into the chocolate and wipe off excess on the edge of your bowl. 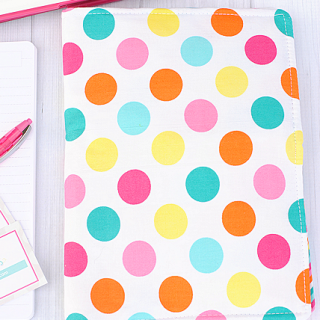 Allow to set on either a Silpat mat lined cookie sheet or another non-stick surface. Frost each cookie with a gracious amount of frosting. Drizzle each cookie with some of the leftover caramel sauce. While the caramel is still fresh, sprinkle the coconut on and press down gently. Reheat your chocolate if needed and drizzle some over the top of the cookies. To help everything set up you can pop these cookies in the freezer or fridge for a few minutes as needed. I hope you love these chocolate coconut caramel cookies! My mouth is drooling just looking at these! Looking at this makes me hungry. Must. Make. These. Now. These cookies are to die for!!!! It’s quite the process but totally worth it. Thanks for figuring out how to make them!! Where is the icon to print out this recipe? I must be blind because I don’t see one!